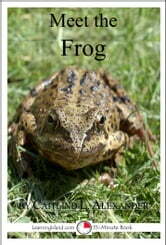 A frog is an animal that spends part of its life in water and part of it on land. Frogs come in all shapes and sizes. Some are round and fat and some are long and skinny. The smallest frog is only as big as your fingernail. The biggest frog is bigger than a plate. How many eyelids does a frog have? Do frogs make sounds with their mouth open or closed? What do frogs do with their eyes when they shoot out their tongue? 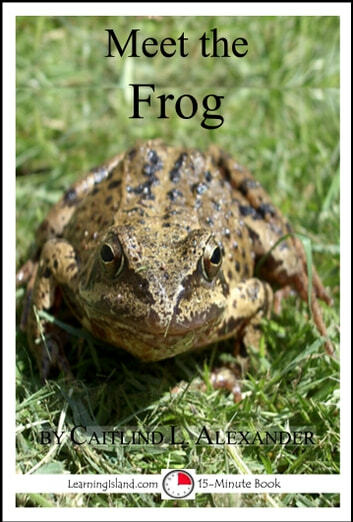 How long does it take for a tadpole to turn into a frog?